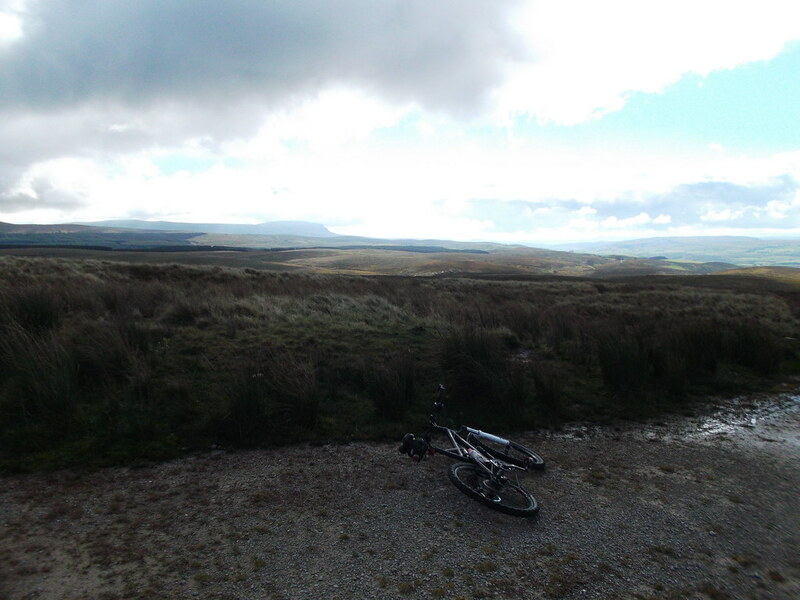 Tried a variation on one of my usual Routes the other day. 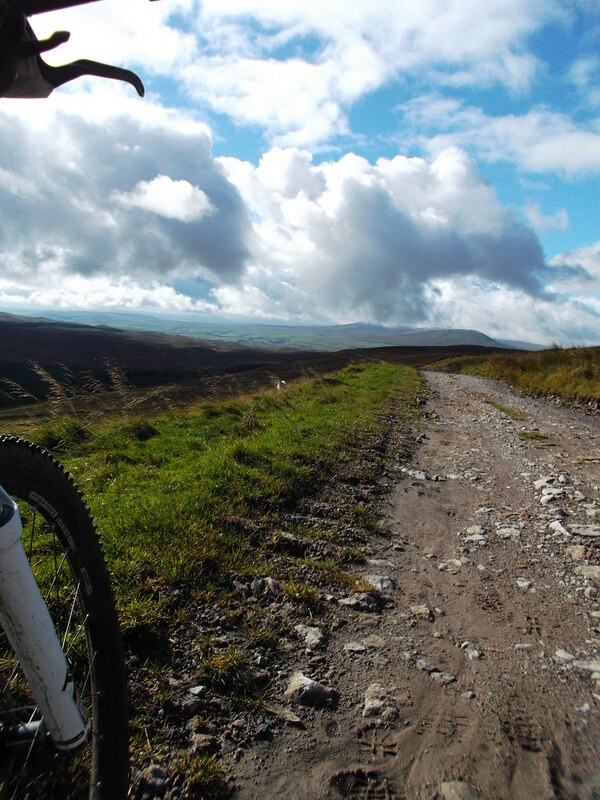 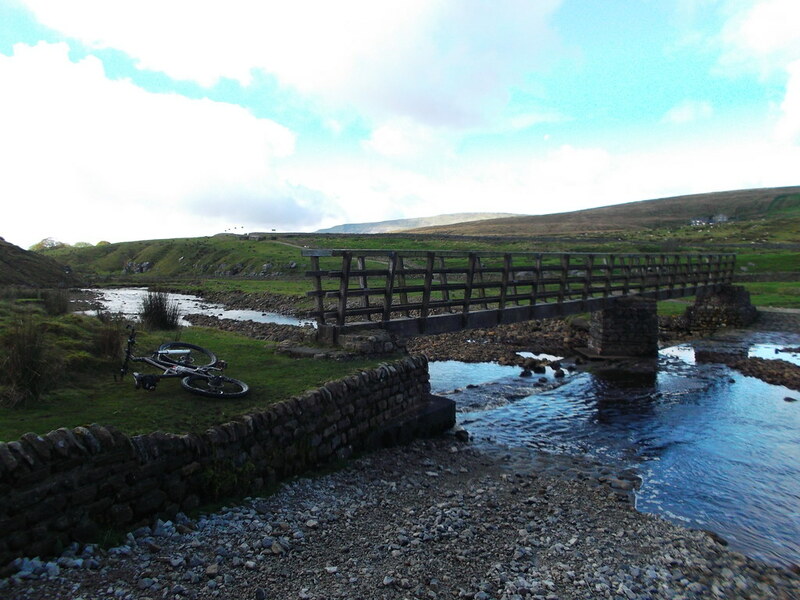 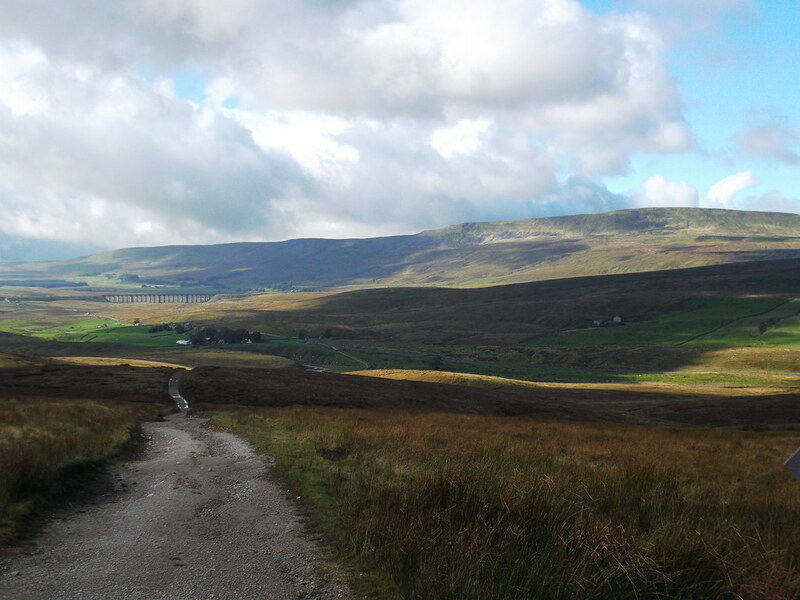 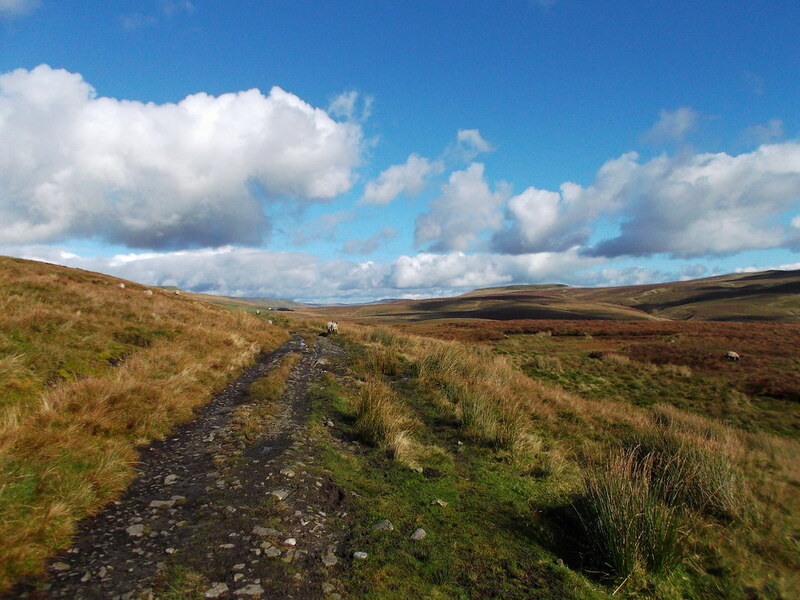 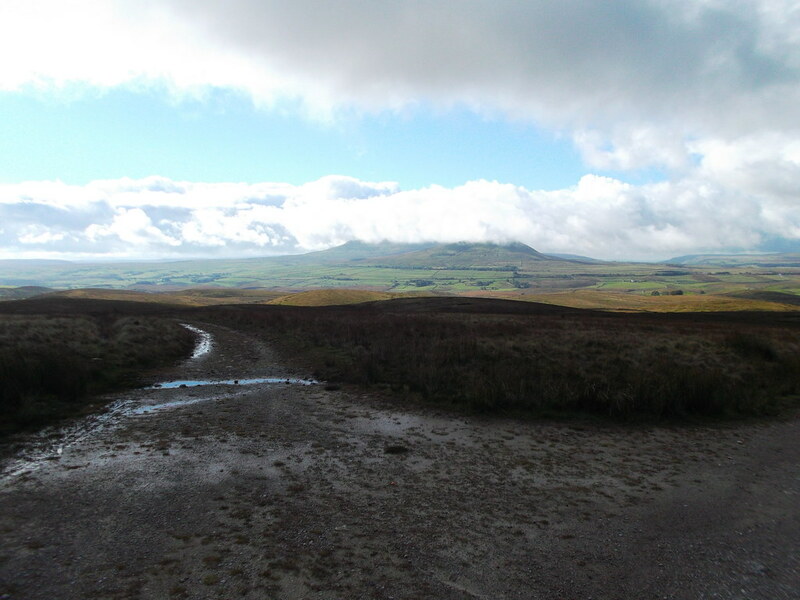 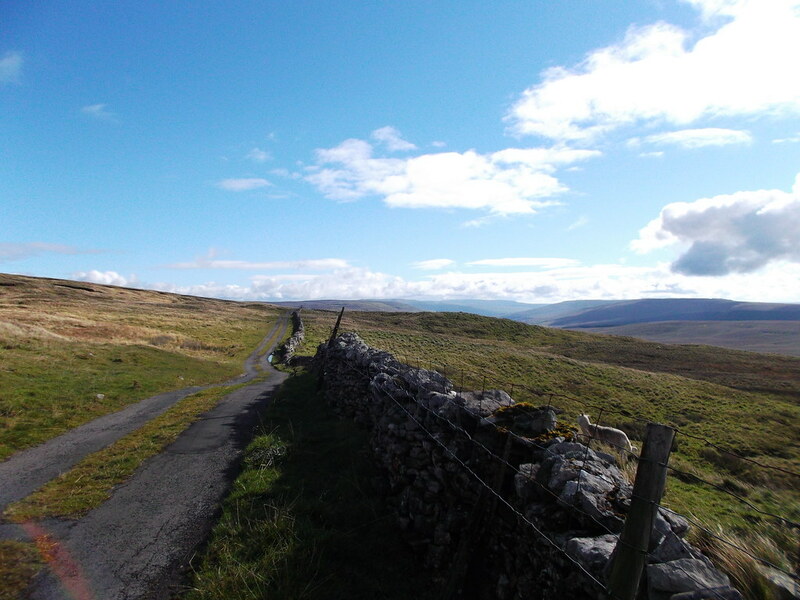 From Hawes to Burtersett and right up the Roman Road, keep going untill you hit the Cam Road and then take the Small gated track past Cam Farm and then down towards Ribble Head Viaduct, nice long speedy downhill great fun after all that climbing up the Roman Road. 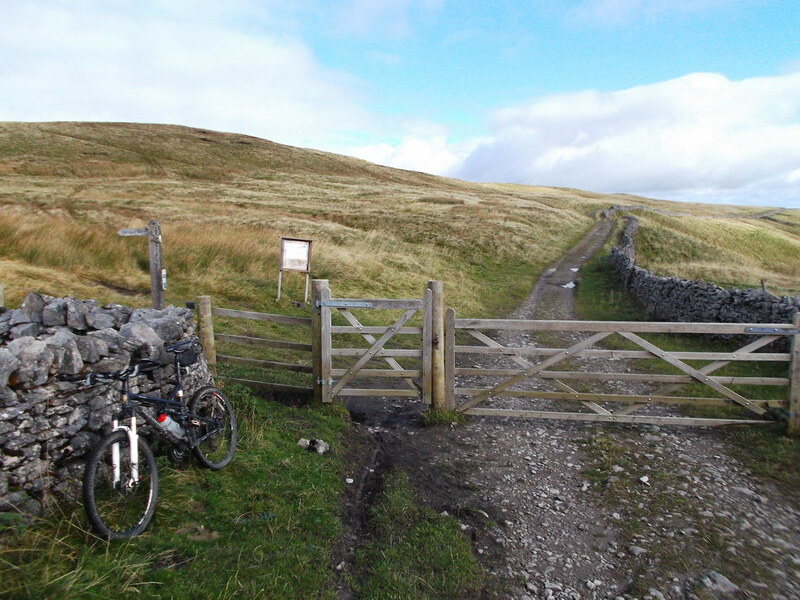 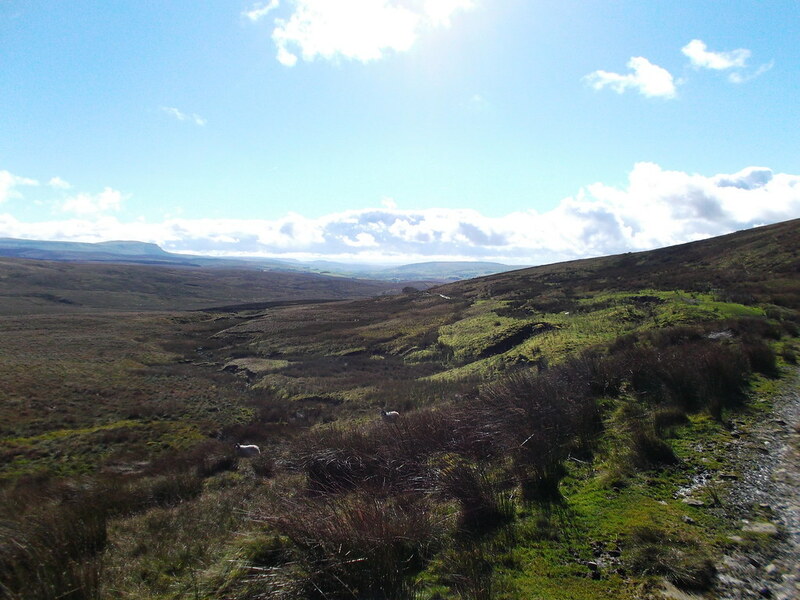 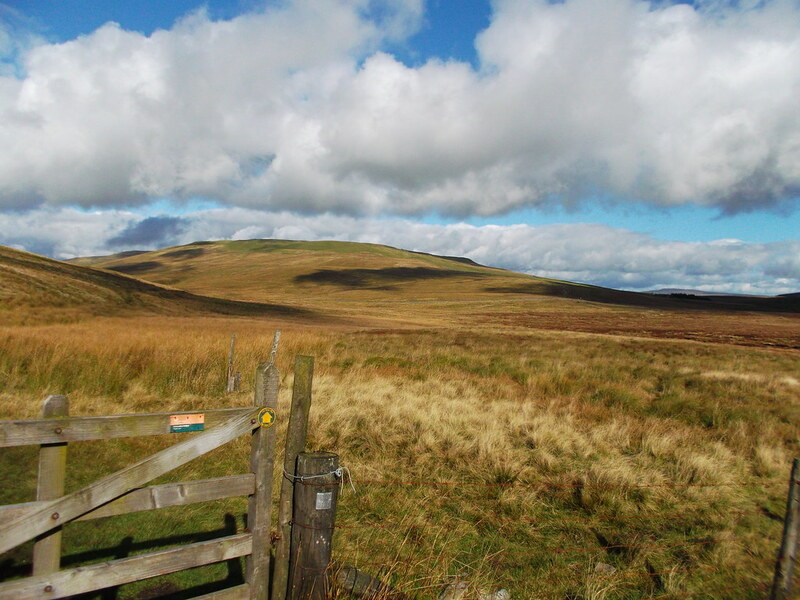 Anyway here are some pictures and a zipped gpx file of my route, distance approx 22 miles.